The West Coast Ocean Acidification and Hypoxia Science Panel recently released a major report with key findings, recommendations, and targeted actions that can be taken to address the challenges that the California Current Large Marine Ecosystem is facing. These leading experts from California, Oregon, Washington and British Columbia have been working diligently over the past few years, and this report offers some of the most comprehensive science based solutions to date.The time for action is now. Global carbon dioxide (CO2) emissions over the past two centuries have altered the chemistry of the world’s oceans, threatening the health of coastal ecosystems and industries that depend on the marine environment. This fundamental chemical alteration is known as ocean acidification (OA), a phenomenon driven by the oceans absorbing approximately one-third of atmospheric CO2 generated through human activities (read more via our Beachapedia page on OA). It’s also important to understand that there are local actions that can help mitigate the impacts of acidification on aquatic ecosystems and regional economies and cultures. Expand and integrate knowledge about OAH. For each Recommendation, the Panel provides specific Actions that can be implemented immediately and largely accomplished within a one-year timespan. The Panel’s Recommendations and Actions highlight avenues where new science can quickly catalyze management options for addressing OAH. Below are a handful of the recommendations with direct connections to existing Surfrider Foundation initiatives and programs. These are action based solutions that you can get involved with through our chapter network. Recommendation 1: Reduce local pollutant inputs that exacerbate OAH. Ocean Friendly Gardens is part of Surfrider's Clean Water Initiative, an integrated approach to water, where you will find resources such as our short, animated film, "The Cycle of Insanity" calling for water reuse rather than dumping wastewater into our oceans. C - Conserve water and wildlife habitat with native or climate appropriate plants. P - Permeable, living soil and hard surfaces that direct runoff to landscapes to filter pollutants, sponge up water for plants to tap into during dry months, and absorb carbon dioxide from the atmosphere. R - Retain rain as the first source of irrigation. Pollutant generation can be prevented by the use of compost and mulch instead of commercial fertilizer and chemicals, nurturing the soil life that help "feed" plants. Also, reducing tillage of ag lands helps keep a major source of carbon locked in soil. Recommendation 3: Revise water quality criteria. Improving coastal water quality has been one of the Surfrider Foundation’s top priorities over the last 30 years. Our Clean Water Initiative strives to protect our water resources and prevent pollution from reaching the ocean. Ocean pollution is a serious problem. 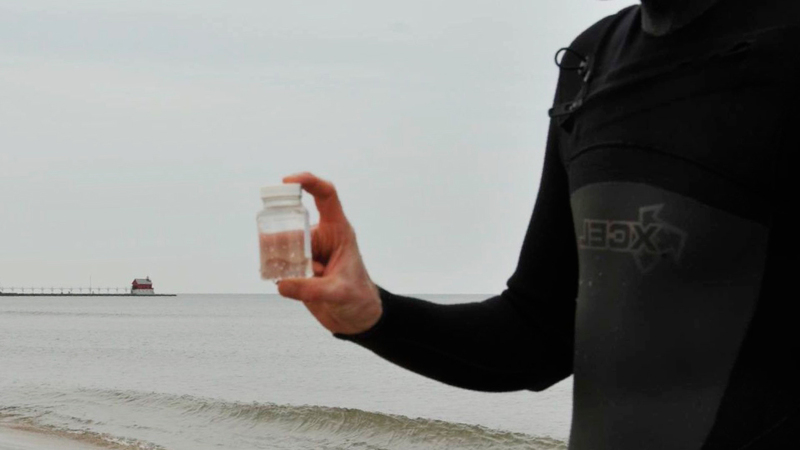 What is in our ocean water affects both the health of beachgoers and the sea creatures we love. We’ve played an active role in revising water quality criteria in the past and this recommendation could be another avenue for our network of coastal activists to lend their voice to updating our water quality criteria to better address OA challenges. Blue Water Task Force is our volunteer-run, water testing, education and advocacy program which provides valuable water quality information to beach communities, identifies problems with beach and coastal water pollution, and works in your local community to raise awareness of pollution problems and implement solutions. Over the past 20 years, the Blue Water Task Force has grown into a network of over 30 labs that are providing you with the information you need to know if a day at the beach will make you sick. Additional parameters that monitor OA is something that we are taking steps to add to this citizen science monitoring program. 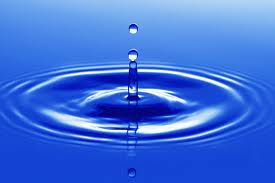 Visit the Blue Water Task Force page. Recommendation 5: Advance the adaptive capacity of marine species and ecosystems. 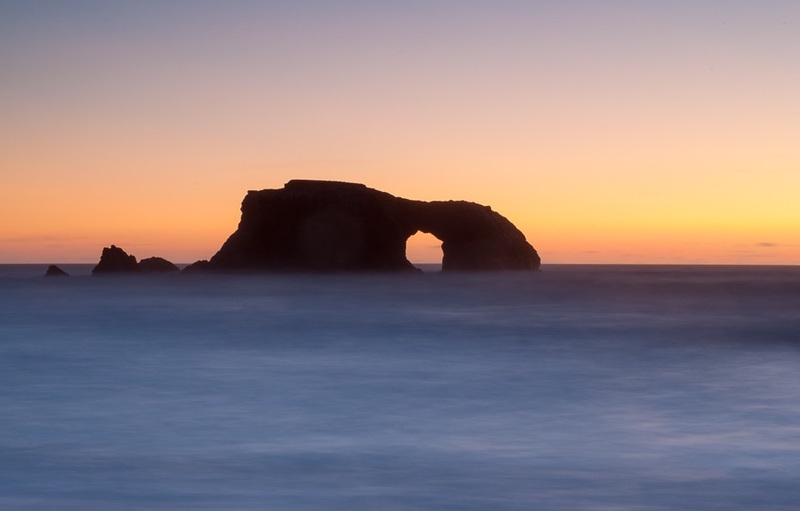 The Surfrider Foundation works to protect our ocean and address the dangers to it, today and in the future. Our Ocean Protection Initiative includes grassroots campaigns to establish and support Marine Protected Areas (MPAs), oppose new offshore oil drilling and seismic testing, participate in regional ocean planning, and ensure renewable ocean energy does not damage our ocean. Surfrider has played a leading role in supporting and implementing networks of MPA’s along the California and Oregon Coast, as well as participating on the Olympic Coast National Marine Sanctuary Advisory Council that is currently taking steps to establish the Sanctuary as an OA sentinel site for increased scientific monitoring. Learn more about our Ocean Protection Initiative. Recommendation 8: Expand scientific engagement to meet evolving management needs. Washington state is a leader in addressing ocean acidification. Former Washington Governor Christine Gregoire convened the Blue Ribbon Panel on Ocean Acidification in February 2012, making Washington the first state in the nation to tackle ocean acidification at this level. The 28 member Panel consisted of scientists; public opinion leaders; industry representatives; state, local, federal, and tribal policymakers; and conservation community representatives. The Panel was charged by the Governor with reviewing the best available science, and producing a set of recommendations to guide Washington’s response to ocean acidification. Download the full report, Washington State Blue Ribbon Panel on Ocean Acidification: From Knowledge to Action. In 2013, the State of Washington passed legislation to create the Washington Marine Resources Advisory Council (MRAC), within the Office of the Governor. The Marine Resources Advisory Council’s membership includes legislative, executive, and elected officials, nongovernmental organizations, and private sector. Representatives from academic institutions and federal agencies have been invited by the Governor to participate. This body is tasked with implementation of the Blue Ribbon Panel’s recommendations, one of which was to create the Washington OA Center at the University of Washington to advance scientific research on OA. MRAC appointees include a Surfrider board member and the Surfrider Washington Policy Manager. Bringing scientists, managers, and stakeholders together to address these challenges is a model that other states can adopt and employ. Ocean acidification is a global challenge that will require global solutions, with the primary driver being carbon dioxide emissions. As it turns out, there's a lot we can do both individually and collectively at the local, state and regional level that can help "turn the tide." Here are a few ways you can help be part of the solution. Support efforts to reduce carbon emissions at the individual level (here and here) as well as on a larger scale (here and here). Drive less, ride a bus or bike, and walk more. Stop wasting money on "hard" defenses like seawalls and other shoreline structures to address sea level rise and coastal erosion. These measures are expensive and often futile. Plus, they kill beaches!